Easter in Sardinia celebrates the meeting of Pagan and Christian rites, in a mystique union, full of traditions and curiosities. 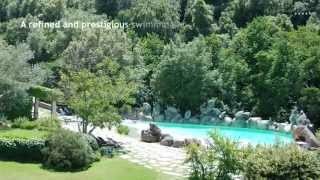 Sardinia is a very traditional island. Rites, folklore and Christian liturgy vary in according to town and countries, as well as in the rest of Italy. The most island peculiarity is about the Easter name in Sardinia. 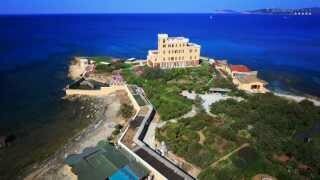 In fact in the Island, Easter is called Pasca Manna (Big Easter), while Christmas is called Paschixèdda (Little Easter). In Cagliari celebrations start on the Friday just before Palm Sunday when the sacred Procession of the Mysteries, organized by different Confraternities, leaves from San Giacomo Square from San Lucifero Church. The celebrations end on Easter morning with S'incontru that symbolizes the meeting of Christ the Risen and The Virgin Mary represented by their respective images. On Easter Sunday, church altars are also adorned with small vases called Su Nenniri, ancient symbols of rebirth and resurrection, originally from an ancient pagan cult of the God Adonis. 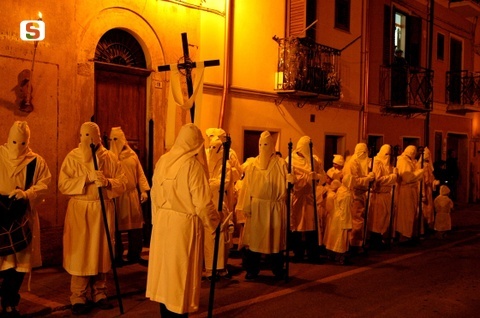 These events suggest the authenticity of Easter in Sardinia which is unique in today’s world. 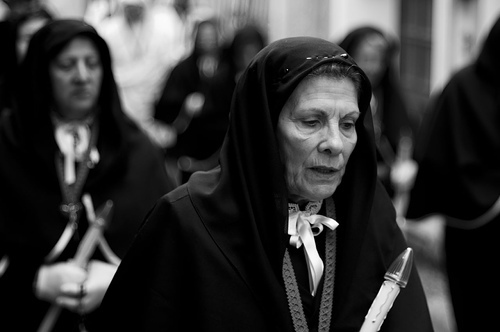 During the Holy Week, in different Sardinian locations, you can watch many evocative processions, such as the rites of the Lunissanti in Castelsardo or in Alghero you can take part to the procession called de las dames due to the fact that traditionally it was made up of women dressed in black who followed the statue of the Blessed Virgin Mary. They usually take place at night with candles, costumes of the participants, vocal and instrumental music. The weak lights and the melodies create a striking effect, tightly linked not only to the Passion Of Christ but also to the cycles of peasant activity. 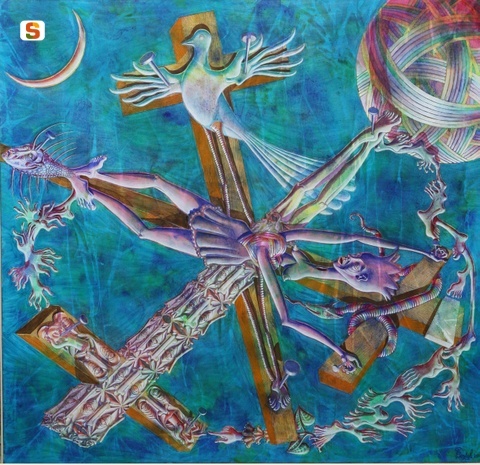 The symbol of Easter par excellence is the Easter egg which reveals the closer association with Christianity and pagan ritual, in particular, the pagan rites of spring, dating back into pre history. The Egg, as a symbol of fertility and re-birth, has been associated with these rites from the earliest times. According to this concept, I would like to suggest a charity work by Diversamente Onlus to help children with autism. You can buy a fair trade chocolate eggs which have a real and important value in addition to Easter traditions. 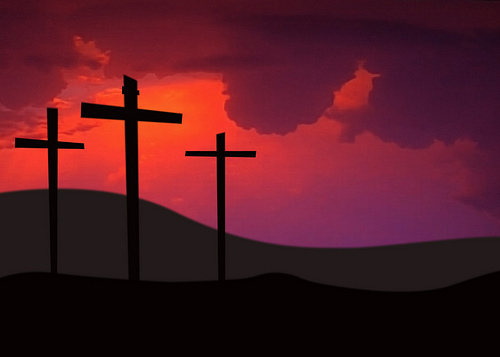 Easter in Italy: Check out our last posts about Easter in Tuscany, Easter in Puglia and Easter in Campania.